All international and internal flights with airport tax. 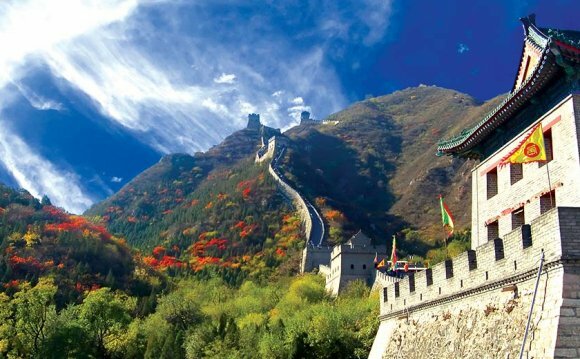 Chinese Visa fee (please go to for details). Tips for guides and drivers in China.